For our next Chicago Beer Gals event we'll be taking it to the new Lagunitas Taproom and brewery in the Pilsen neighborhood of Chicago. 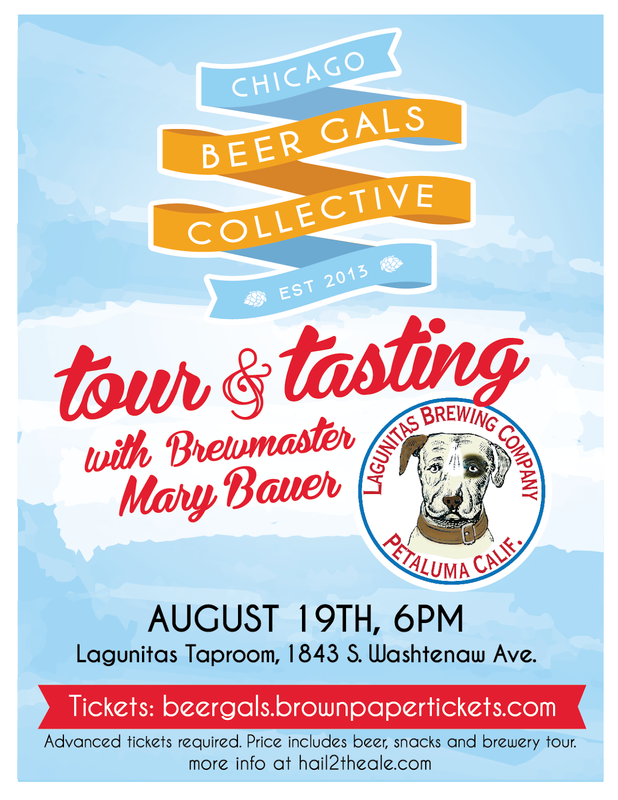 We will be joined by special guest Lagunitas Brewmaster Mary Bauer. Tickets include sampling of beers, private brewery tour and light snacks. Advanced tickets required & can be purchased HERE.